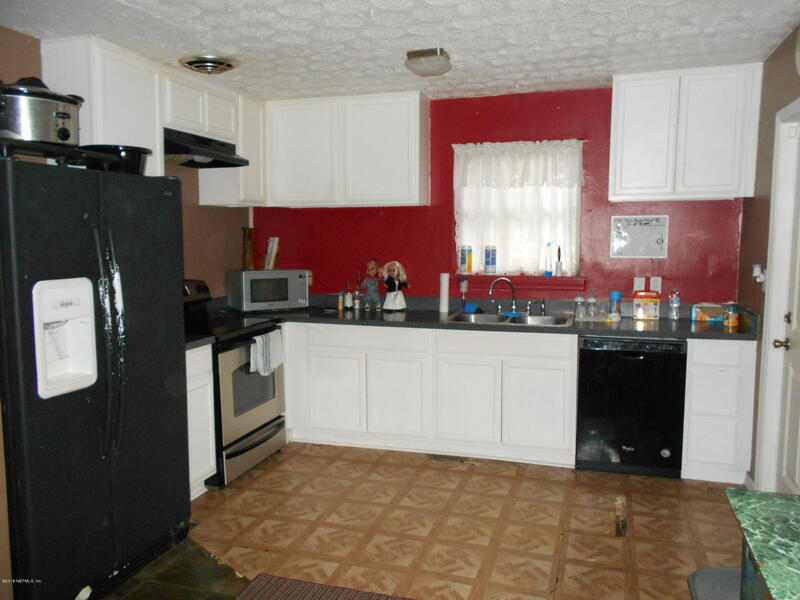 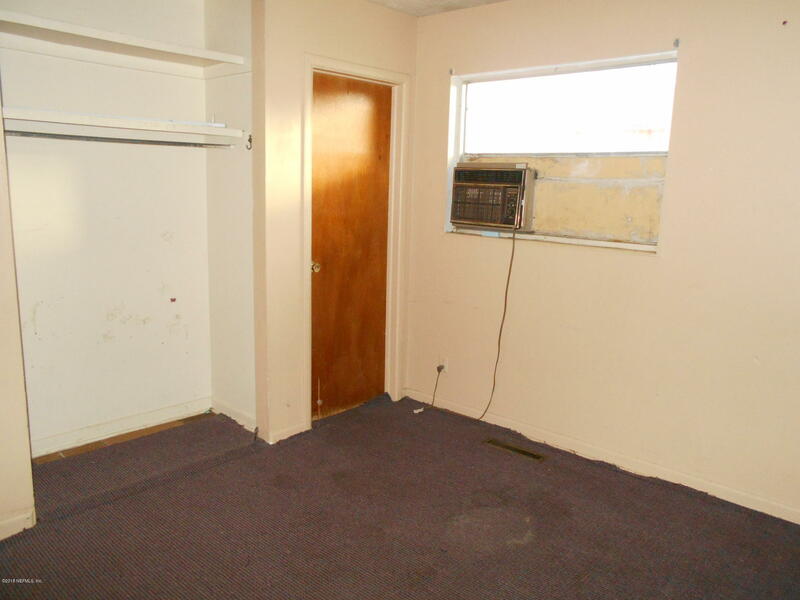 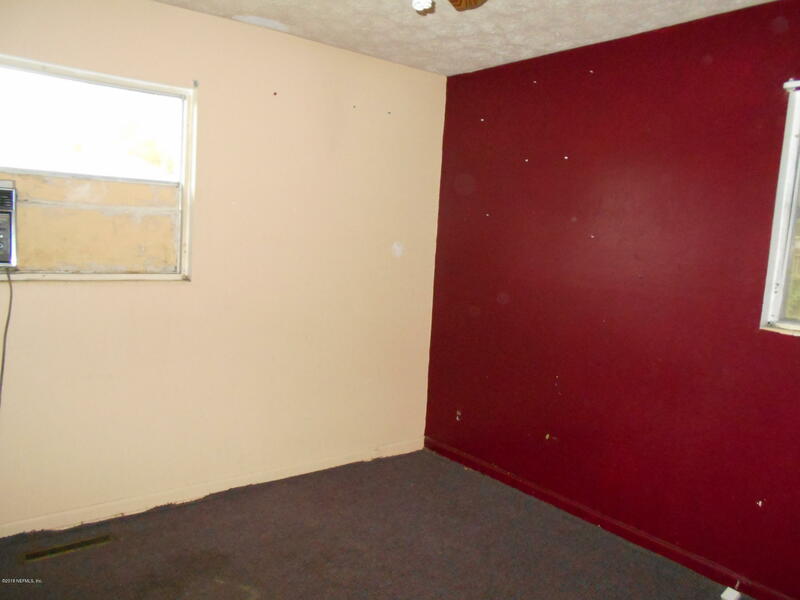 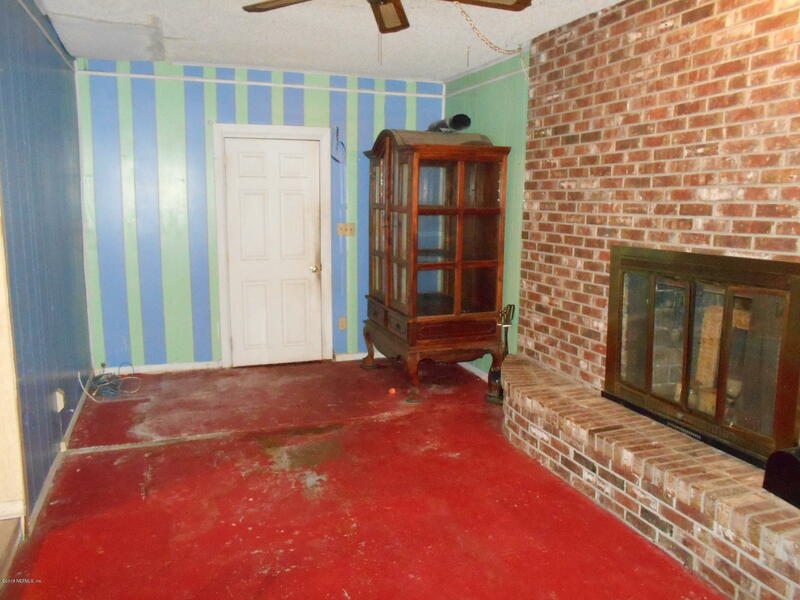 Please call agent for showing,need 24 hours, has renter. 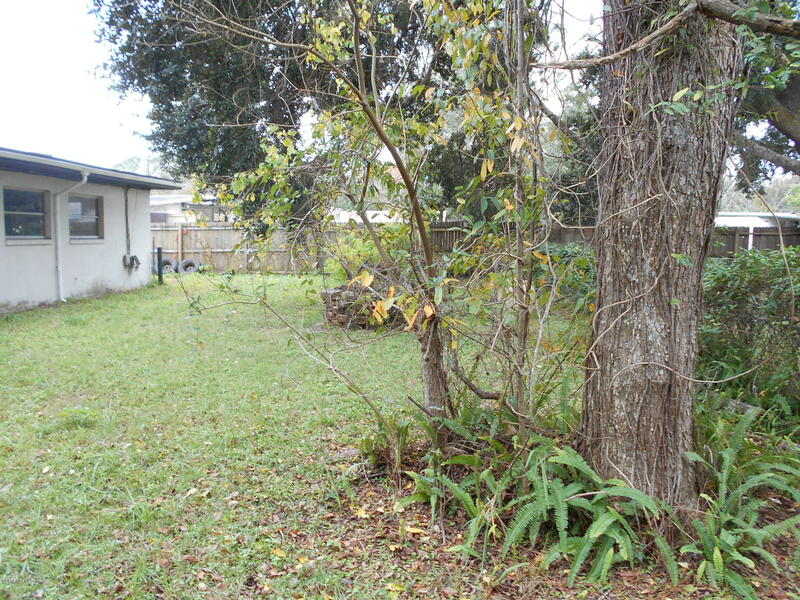 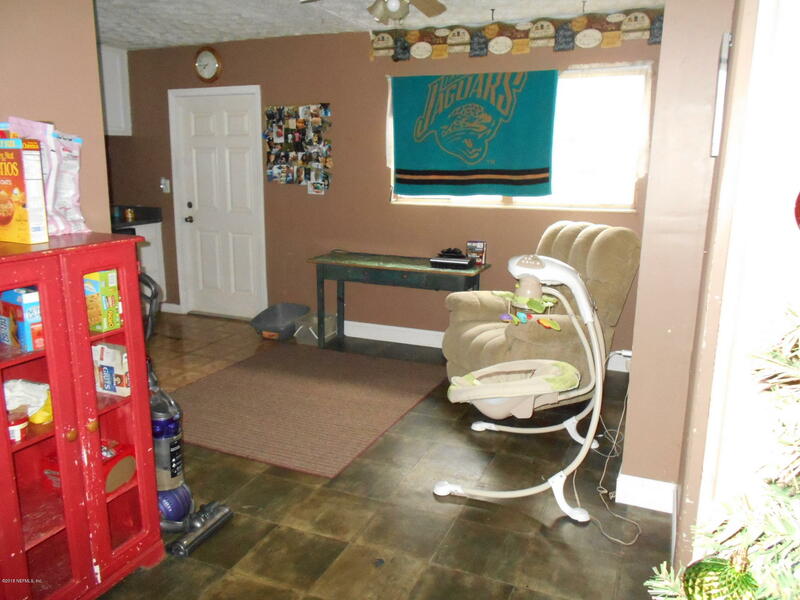 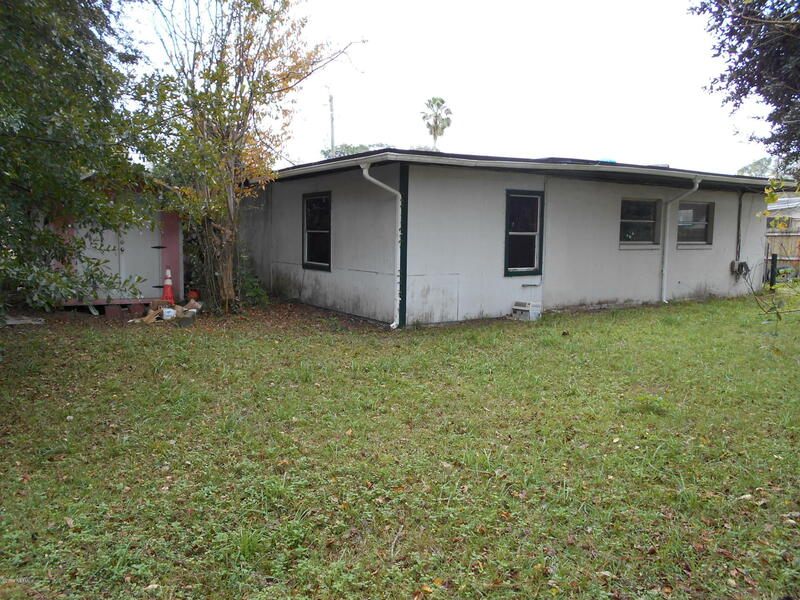 1722 Dupre Dr is a 1,651 (*estimated) square foot home with 4 bedrooms and 2 bathrooms located in Jacksonville FL, DUVAL County. 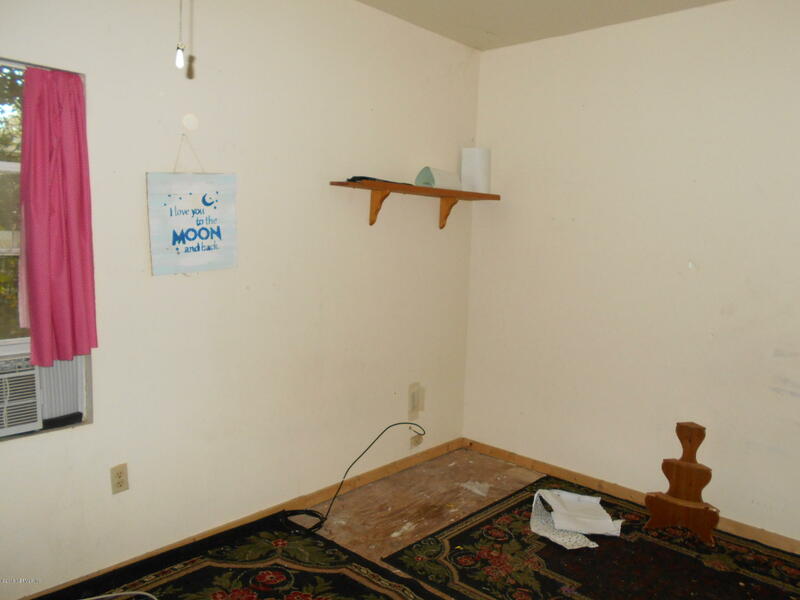 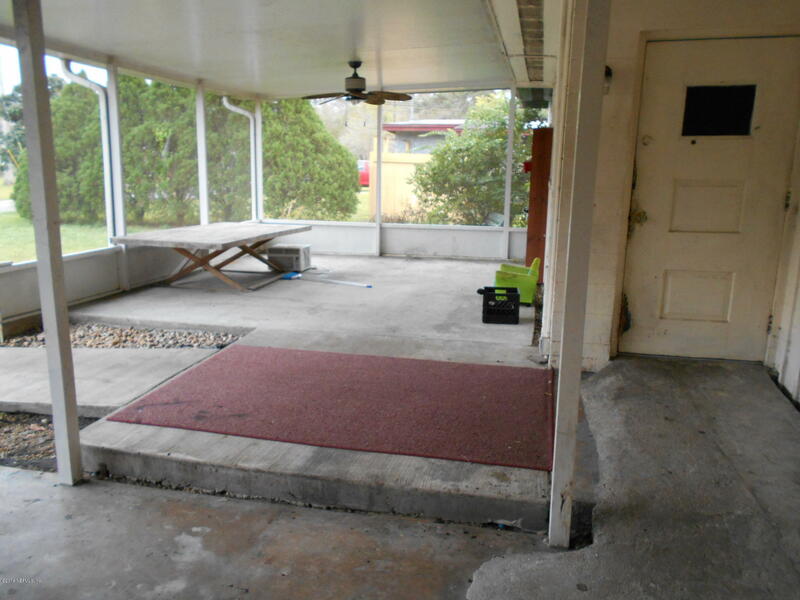 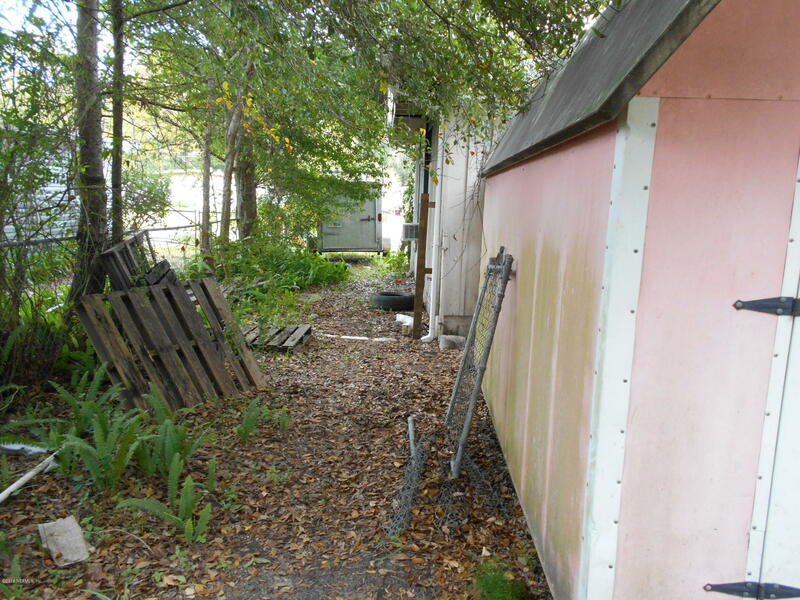 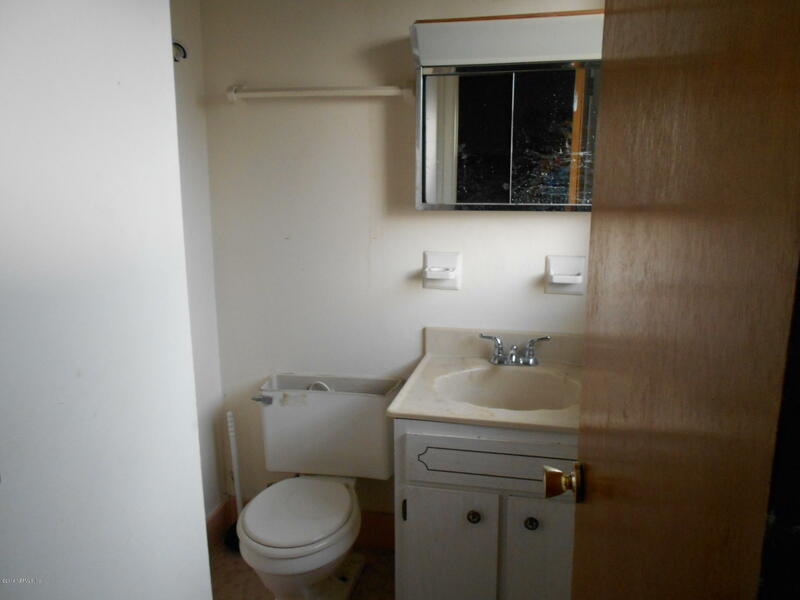 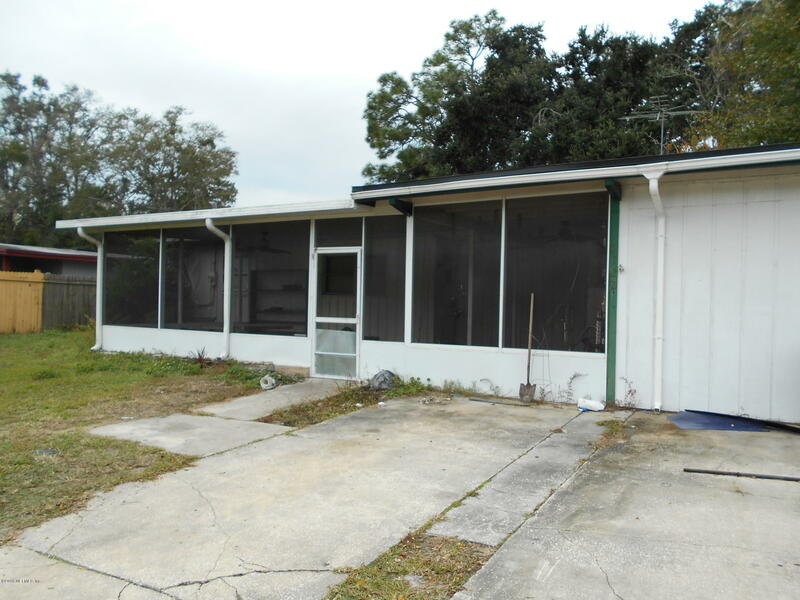 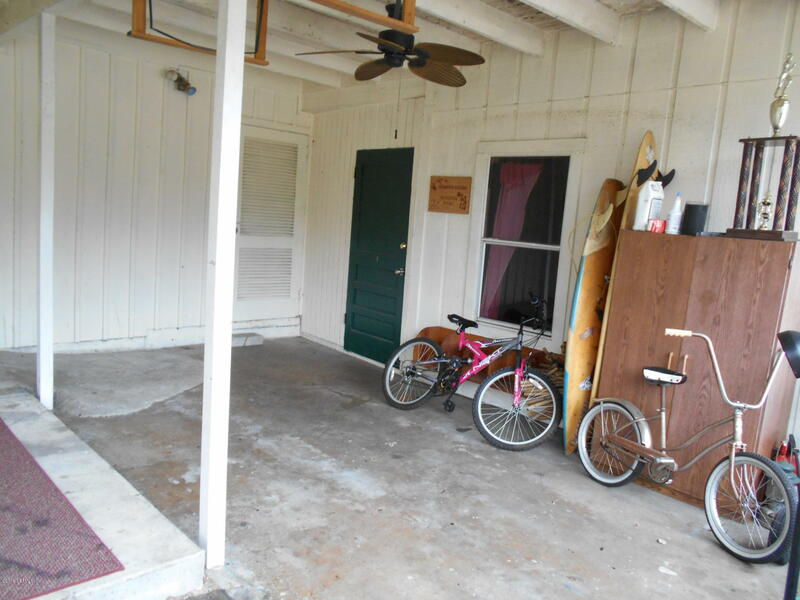 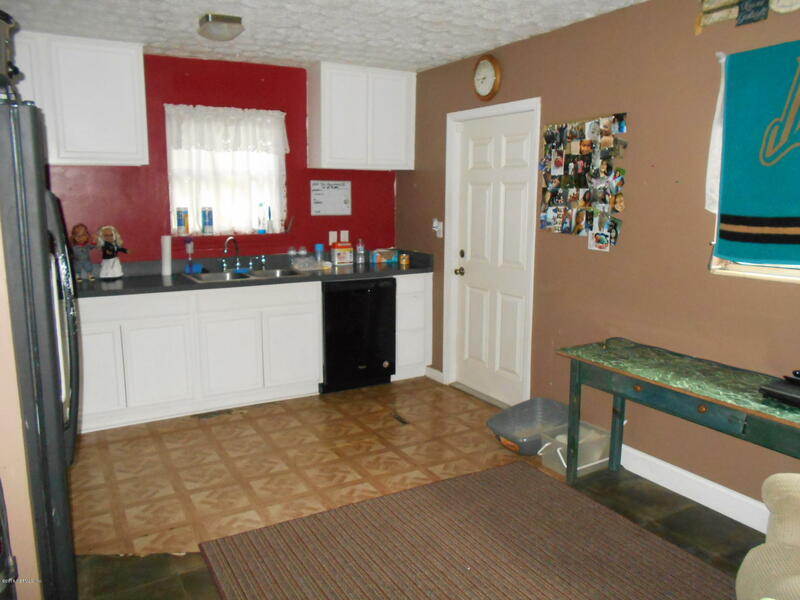 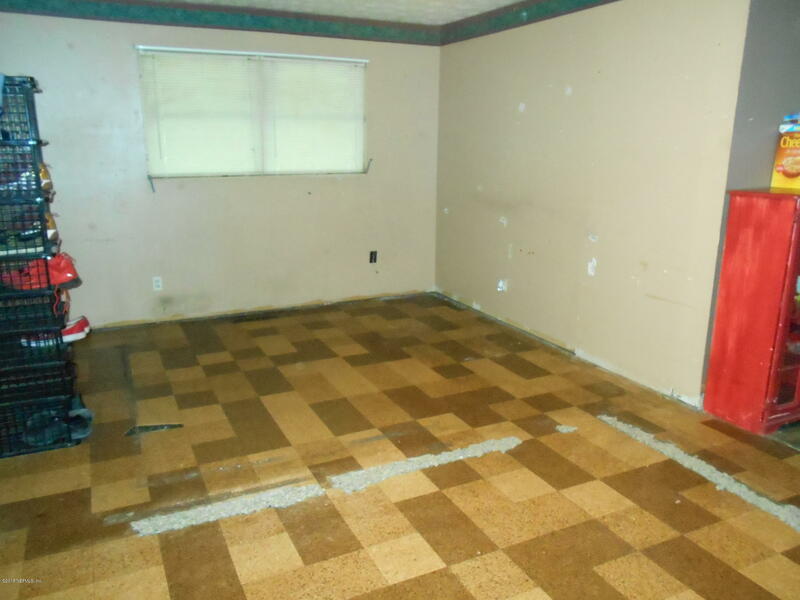 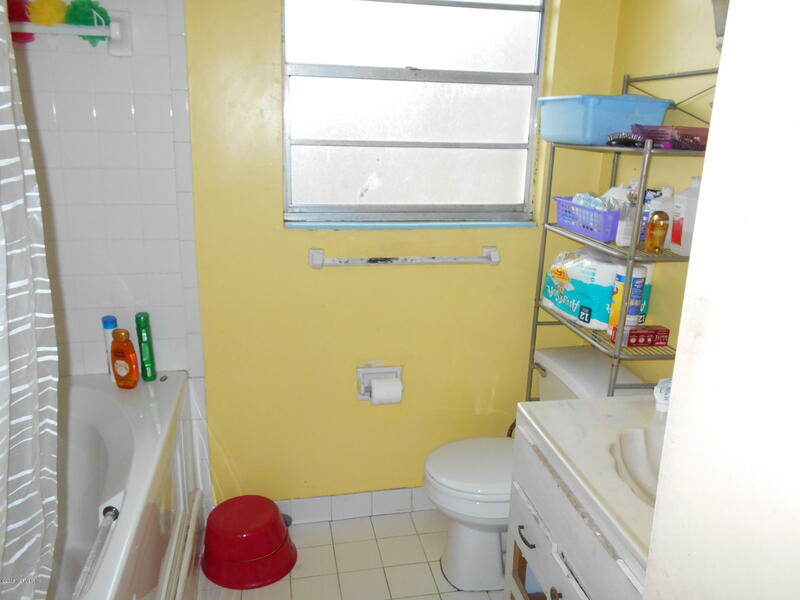 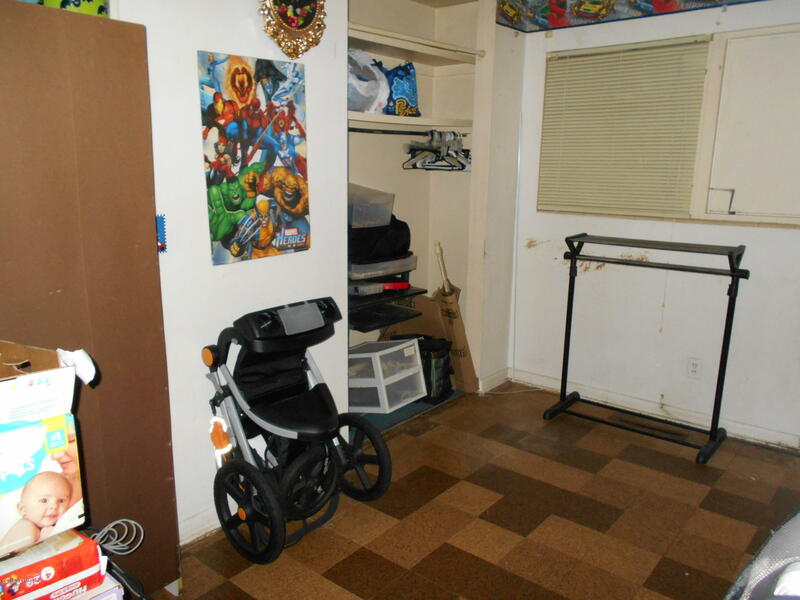 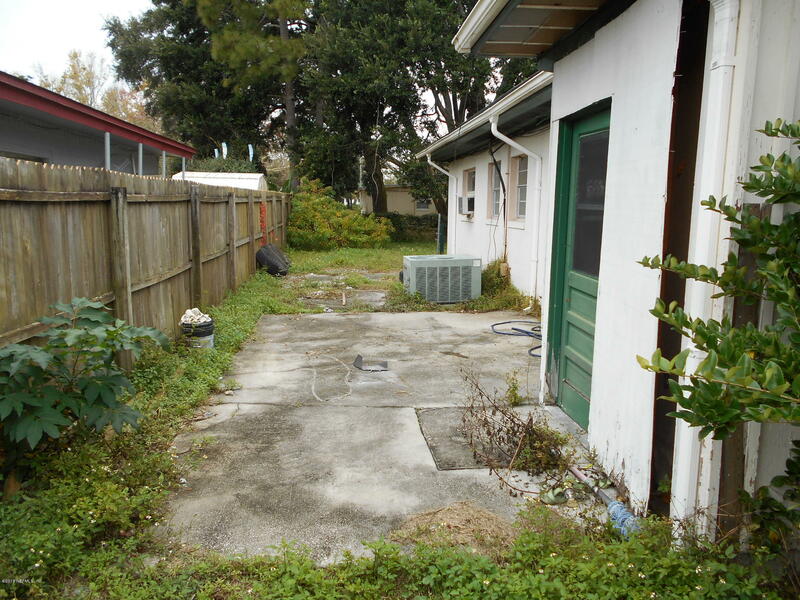 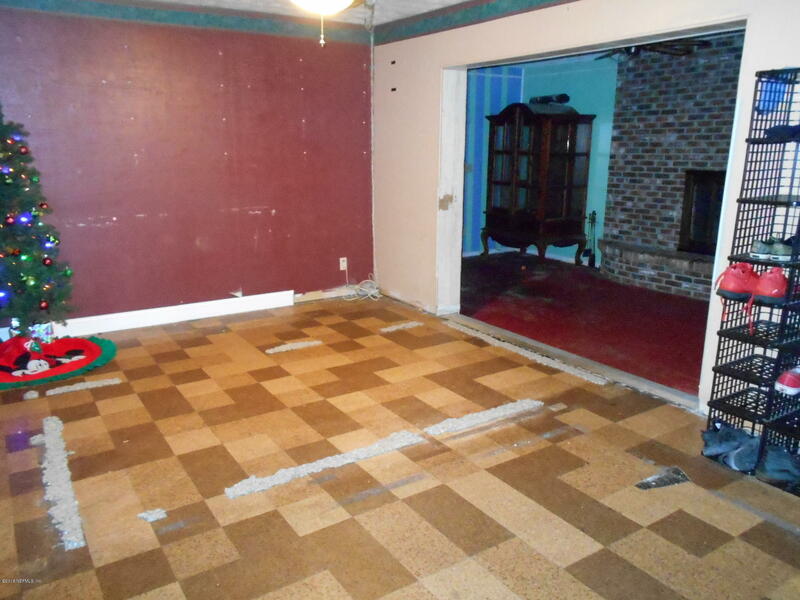 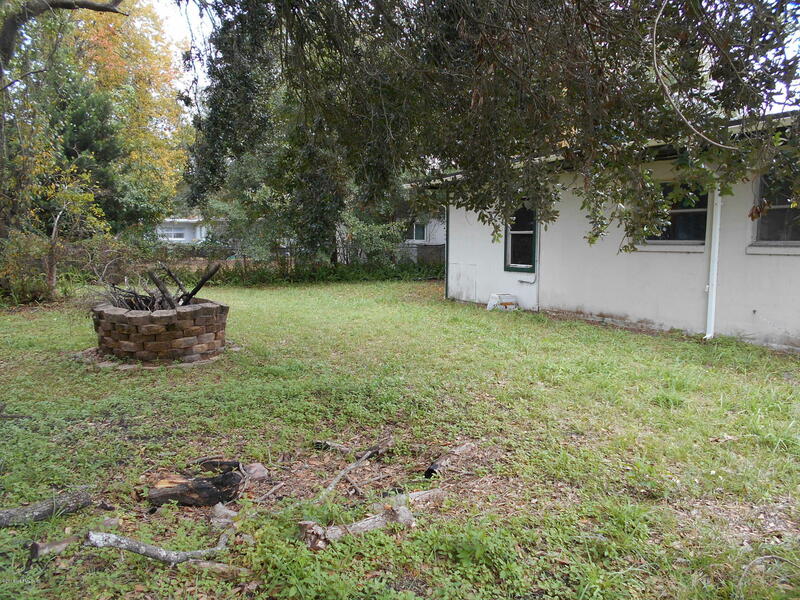 This property is listed for sale at $120,000 and is currently active and accepting offers.